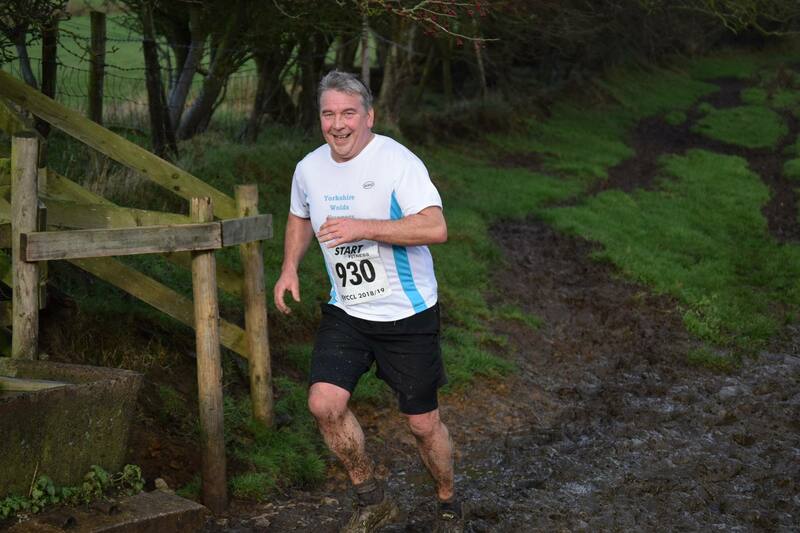 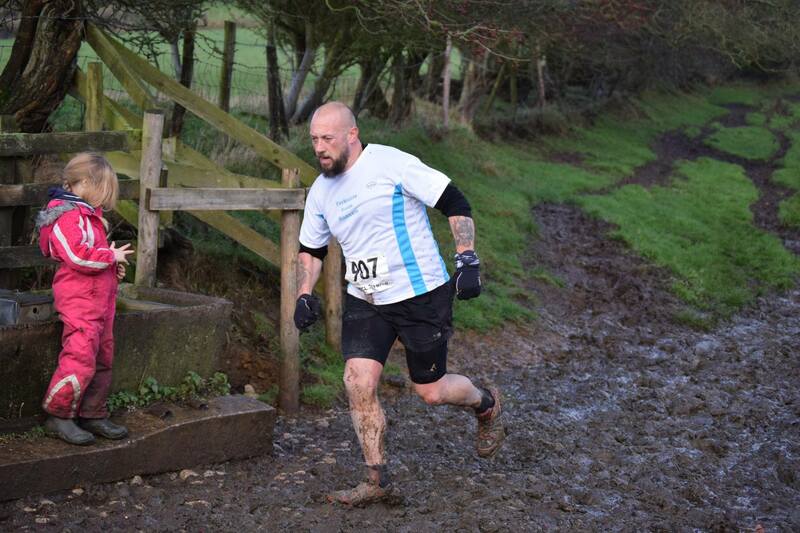 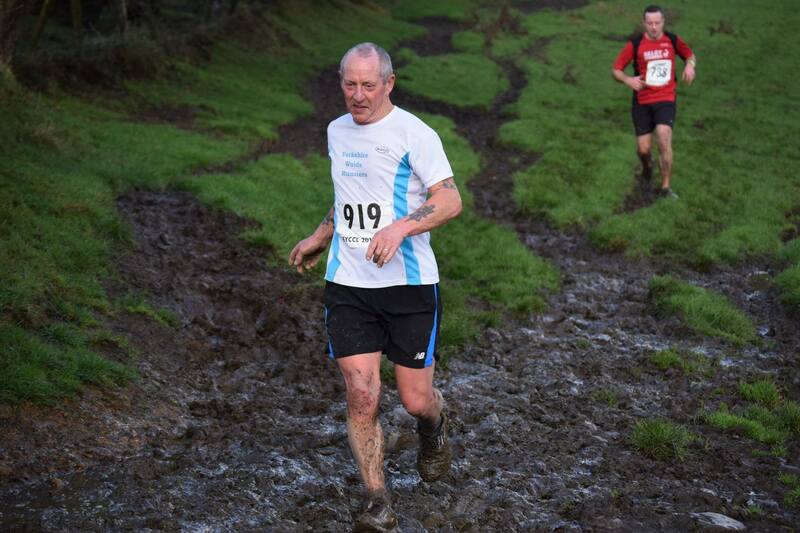 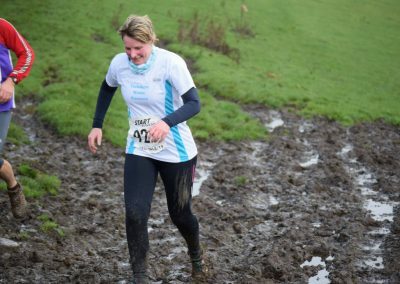 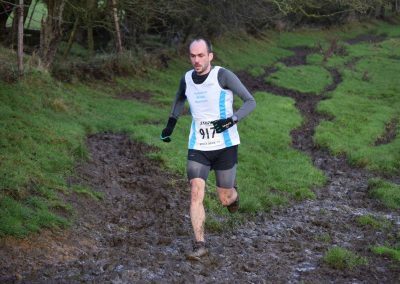 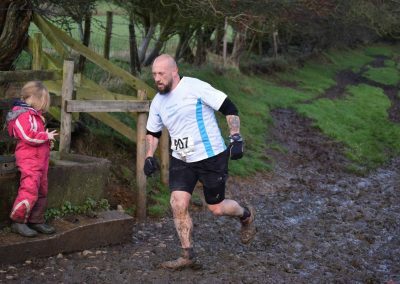 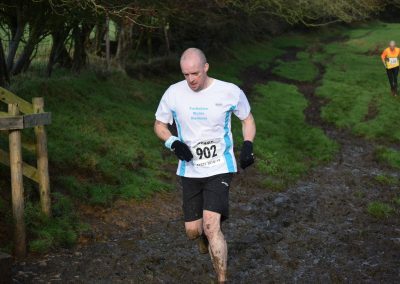 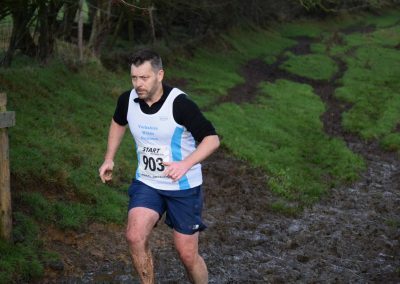 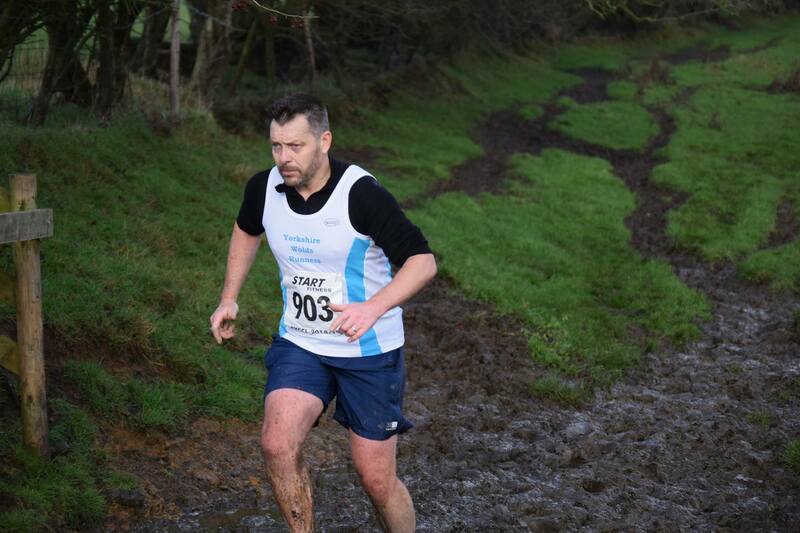 Yorkshire Wolds Runners has for the first time joined the East Yorkshire Cross Country League for the 2018/19 season. There are six races in the season, all hosted by different member clubs. 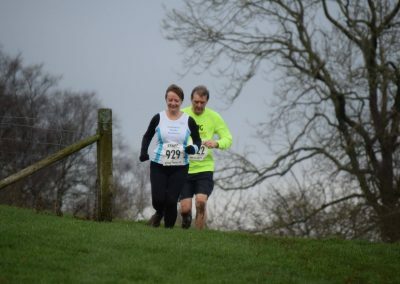 There is a team competition and results will be posted within the members area after each race, but above all our aim is for as many of us as possible to join in and to enjoy ourselves! 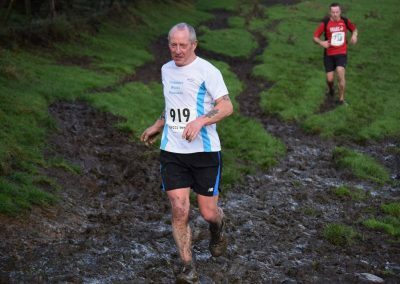 Entries for this season have now closed, however please come along to support and find out if you would like to join in next year! 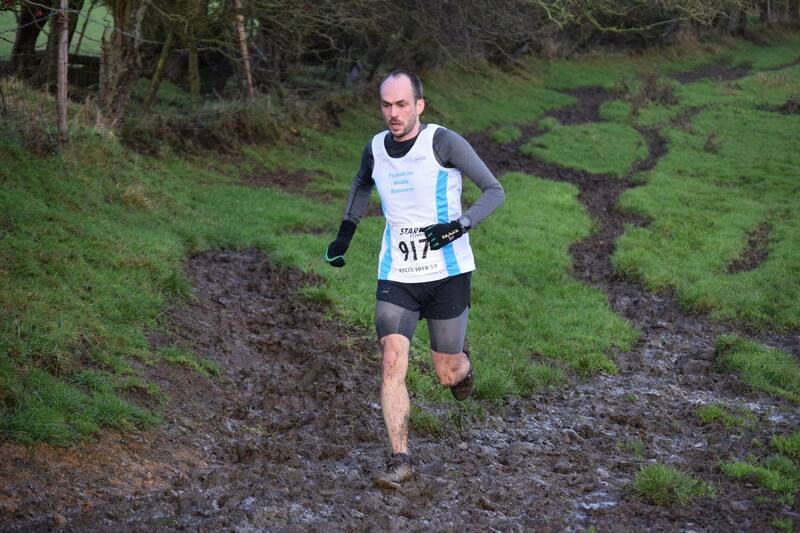 Courses not suitable for spikes. This was a new venue in 2013. 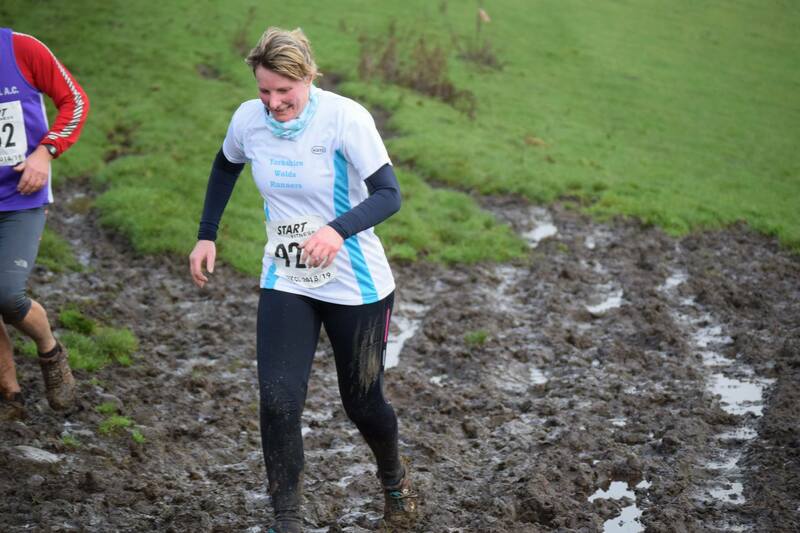 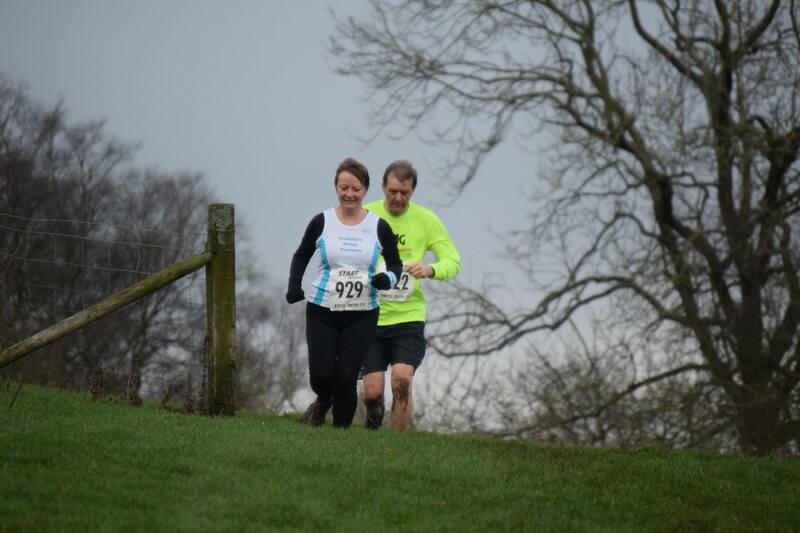 The course is 2 laps around the stately grounds of Sledmere House. 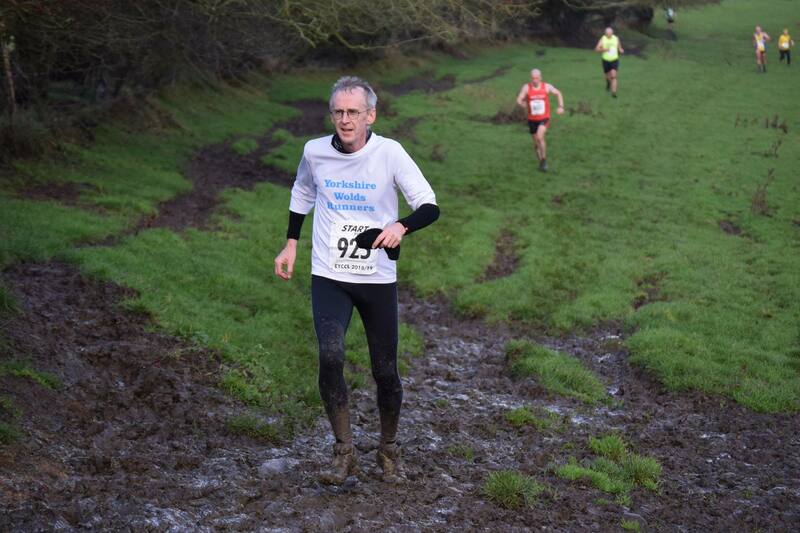 (Home Club – Driffield Striders).